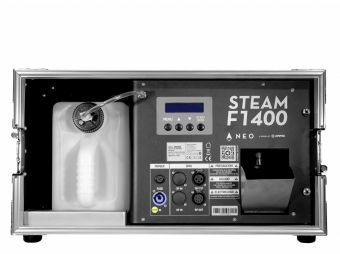 With the incorporation of a 7R short arc lamp, the fixture makes use of the great internal pressure that this lamp generates to reach levels of unprecedented luminosity, standing out for achieving a very sharp beam, with a remarkable life span. Thanks to the technology of its lamp (among other things); this moving head stands out not only for its performance, but also for its light and compact design. 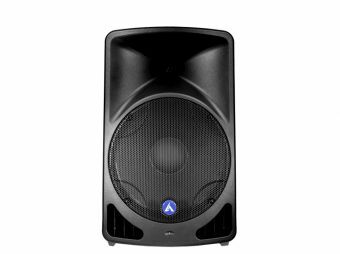 Lightweight and portable, Beamer 7R is the ideal fixture for the most demanding applications as it always excels in movement speed. Designed to make the most of every lumen generated by its powerful lamp, Beamer 7R features an advanced optical system that translates into a highly efficient performance of 87,000 lux at a remarkable distance of 10 meters. 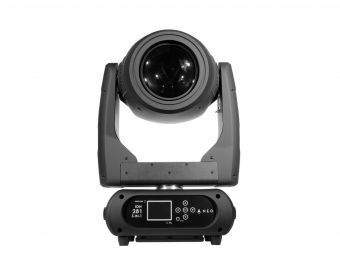 Beamer 7R is a compact moving head powered by a 7R 230W Lamp with a beam angle of 2.5º. Boost your creativity with its 14 colors + open, CTB, CTO and rainbow effect, 17 static gobos + open and its 8-facet rotating prism. Stay in control of your show with Beamer 7R´s motorized focus even in the most challenging environments. Dimensions: 372x290x500 mm. / 14.6x11.4x19.7 in. Weight: 17.2 Kg. / 37.9 Lbs.